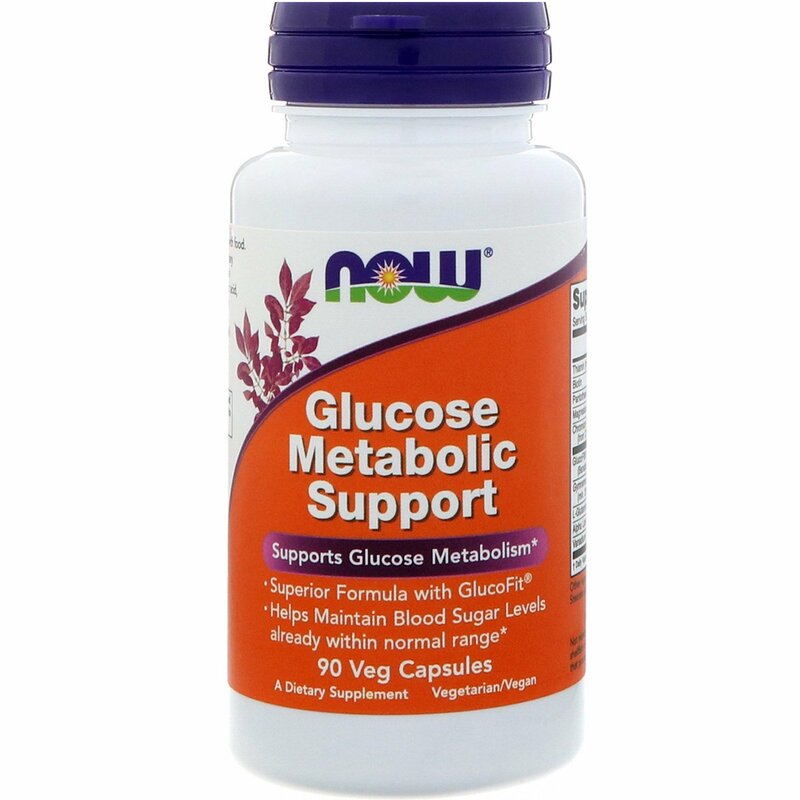 Glucose Metabolic Support has GlucoFit, a dietary ingredient extracted from the herb Lagerstroemia speciosa. 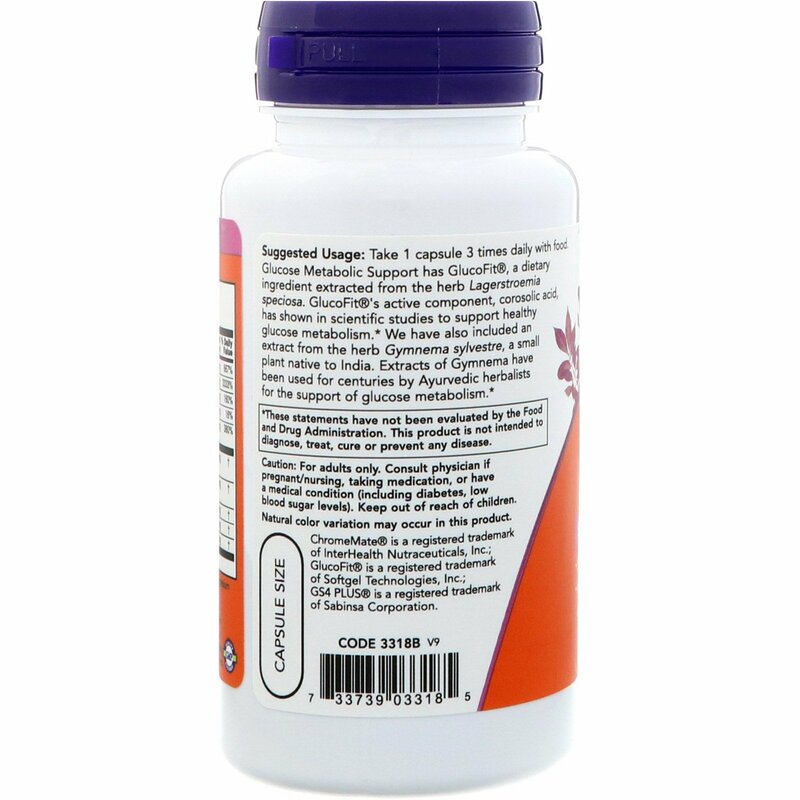 GlucoFit's active component, corosolic acid, has shown in scientific studies to support healthy glucose metabolism. We have also included an extract from the herb Gymnema sylvestre, a small plant native to India. 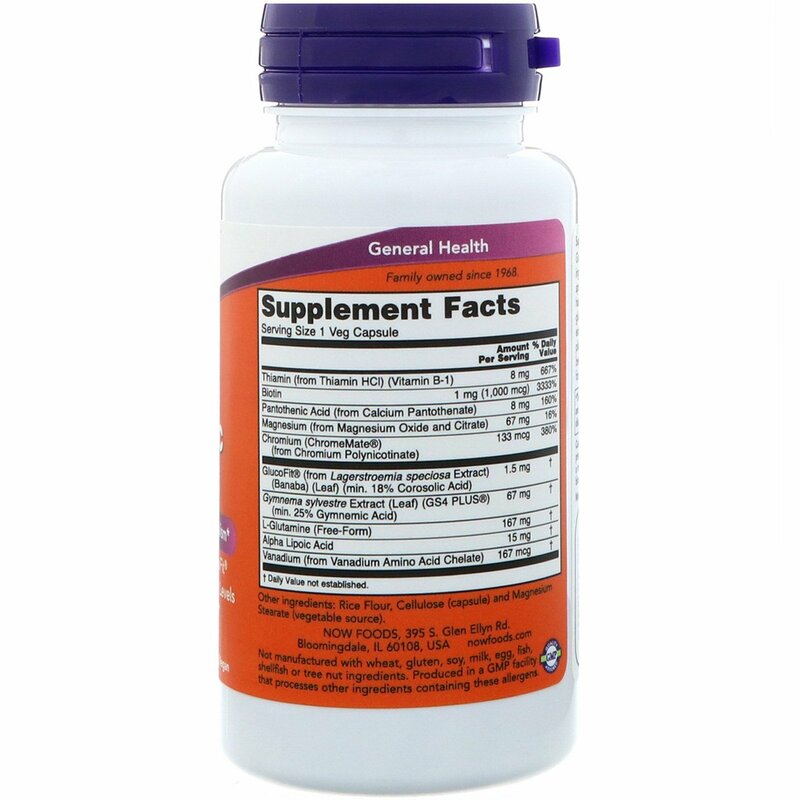 Extracts of Gymnema have been used for centuries by Ayurvedic herbalists for the support of glucose metabolism. Take 1 capsule 3 times daily with food. Rice flour, cellulose (capsule) and magnesium stearate (vegetable source). Caution: For adults only. Consult physician if pregnant/nursing, taking medication, or have a medical condition (including diabetes, low blood sugar levels). Keep out of reach of children.